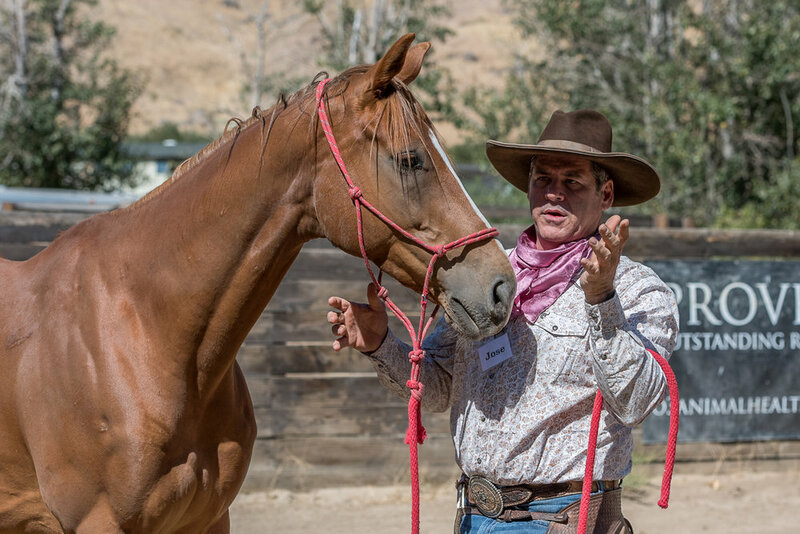 The annual Maplewood Young Horse Trainer School, which benefits the Goodtoknow Horses 501(c)3, has now become a sought-after educational opportunity for people from all disciplines who seek to learn more about training young horses. From halter breaking foals to backing 3-year-olds to preparing sport horse prospects for the show ring, the school offers a variety of educational opportunities, both in the classroom and in the arenas, to expand your horsemanship and training knowledge. Please visit the Goodtoknow Horses website to register and pay. Participants gather at Maplewood for registration, breakfast and introductions. Participants break into groups to work with young horses and clinicians. 4 p.m. - Return to clubhouse to summarize the day with the clinicians. Participants gather at Maplewood for breakfast and classroom discussion/lectures. Participants gather together to work on trailer loading, halter breaking, longeing, free jumping and work with problem horses. 10 a.m. - noon - Presentation of the development of each horse through the week. * - Applicants for riding participant are required to send a video (or link to YouTube channel) showing applicant riding one or more horses on the flat and schooling over fences at home, along with a resume of their riding backgrounds. Opportunities for these spots may be limited. ** - Applicants wishing to bring a horse should indicate age, breeding and level of training for horses already in work. Spots may be limited for horses brought in for YHTS. In the case of a participant bringing a horse, an additional person (owner, trainer, spouse, etc.) may attend for a reduced fee of $750. Fee for an additional horse with the same participant is $1,000. Note: Any applicant who has completed a previous edition of the YHTS will receive a 20 percent discount at the time of final payment of all tuition. Please click here to visit the Goodtoknow Horses website to register and pay.